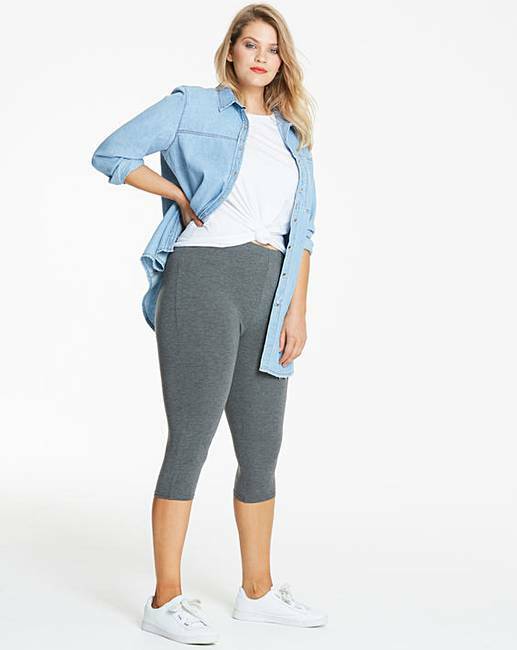 Cute, casual and totally comfortable, these stretch jersey cropped leggings are the ultimate wardrobe staple. Easy to wear and highly practical, the stretchy fabric promises a super-relaxed feel, meanwhile the simplistic design allows you to customise your look. For a casual, everyday outfit, pair with a loose-fitting jersey top and espadrilles. 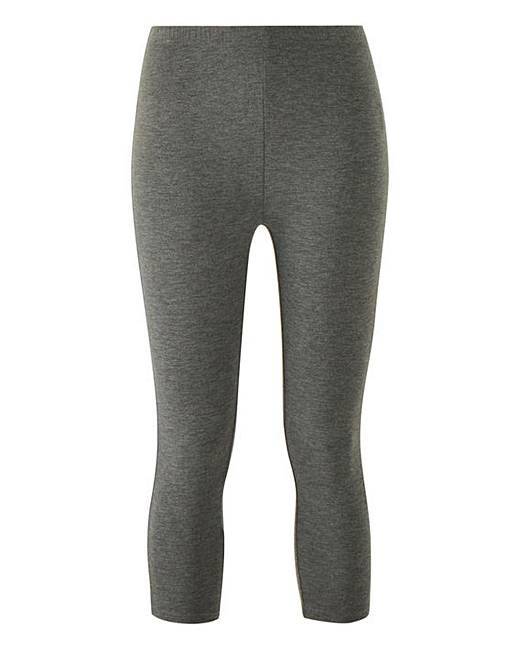 Elasticated waist for additional comfort.